ES: What Challenges do you face while executing your role as official Freight Forwarder of an exhibition? HS Bedi: In addition to the operational challenges, depending on the size of the show, coordination with multiple agencies like airlines, shipping lines, transporters, customs/port/airport authorities, etc. and compliance of venue restrictions, organizer and exhibitor requirements etc. make it a very heady cocktail, requiring unique skill and a high professionalism. Failure is not an option in exhibition logistics. ES: What Standard Operating Procedures do you follow to perform your role? HS Bedi: In addition to SOP’s for operations, PS Bedi has an intensive training programme for covering all aspects of our business. In addition, we are certified for ISO 9001:2015 (Quality), ISO 14001:2015 (Sustainability), ISO 20121 (Sustainability of Events), ISO 28001:2007 (Security Management Systems for the Supply Chain), C-TPAT & AEO. PS Bedi is also certified for OHSAS 18001:2007 (Occupational Health & Safety). We have our Safety Policy and we ensure that laid down SOPs in this domain relating to not only manpower but also equipment and processes are complied with. ES: The government of India plans on making an E-marketplace, National Logistics Portal (NLP), what is your perspective on the same? HS Bedi: National Logistics Portal is conceived to bring in enhanced trade competitiveness in the highly fragmented logistics sector. Through it the Government aims to create more jobs and reduce logistics cost from the present 14% of GDP to 10% by 2022. However, this plan is to be implemented in phases and therefore its overall impact will evolve as the whole project matures. The concept is excellent and when implemented will bring in above mentioned benefits. ES: How can IELA benefit the Indian logistics organizations? HS Bedi: IELA is the Global Industry Network of Exhibition Logistics Professionals. Its 170+ members from 70+ countries are industry leaders in the exhibition logistics domain. Its Indian members represent absolute top quality and expertise. ES: What will be your priorities as the incoming chairman of IELA? HS Bedi: IELA is acknowledged as a leader in its work towards Security Guidelines. For this IELA works very closely with other global exhibition associations like UFI, IAEE etc. IELA will soon be releasing its Security Guidelines and it will be my endeavour that this very important initiative is used in operating procedures across the industry. In addition, my focus would be on expanding IELA’s reach in unrepresented countries; bringing a new leadership; increased involvement of women in its leadership; putting in the structure for the IELA Academy initiative for training professionals and enhancing education & training programmes, attracting new talent in our industry. Last but not the least, enhancement of member benefits through increased localised and regional level involvement would be another area of focus. ES: Can we expect an IELA event in India in the near future? HS Bedi: IELA Congress is held in end June which is not the best season for India. Delhi hosted it a few years ago but then it had to be moved a few months ahead. But that was very inconvenient due to clash with the exhibition season in many countries. Consequently, IELA Congress may not come to India in the near future but as mentioned above we are looking at Regional Conferences one of which indeed will happen in India. 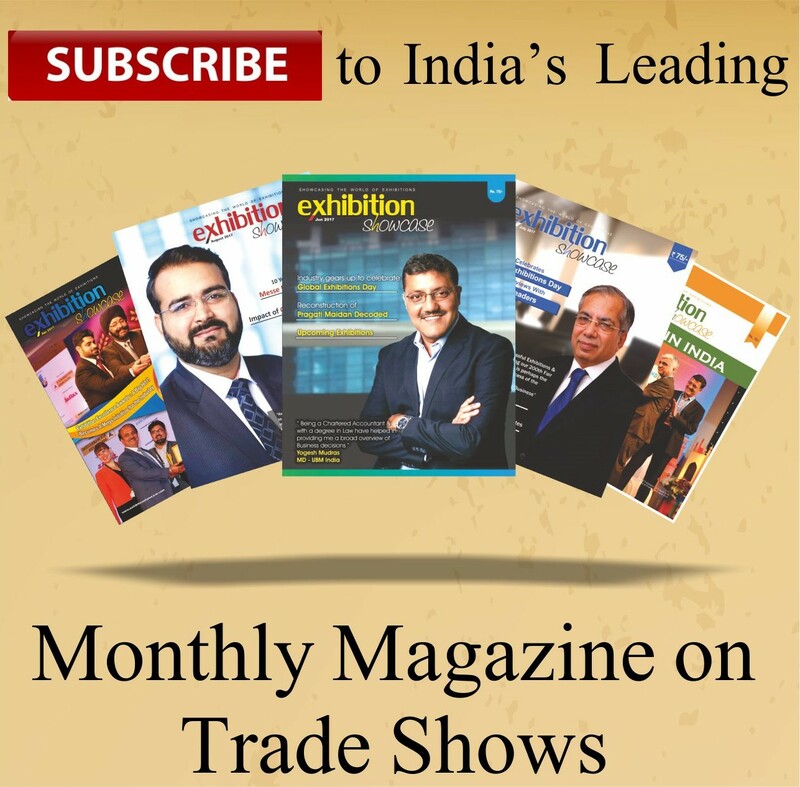 Previous articleExhibition Showcase reaches out to Yogesh Mudras, Managing Director, UBM India Pvt. Ltd.